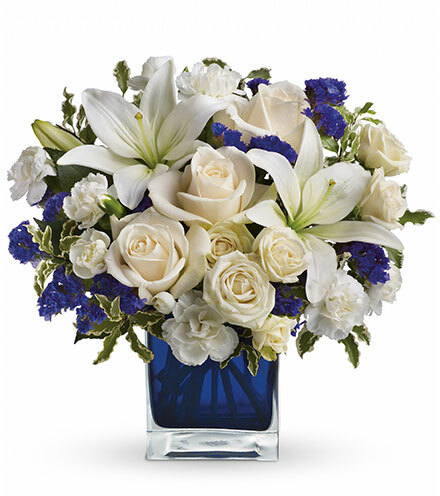 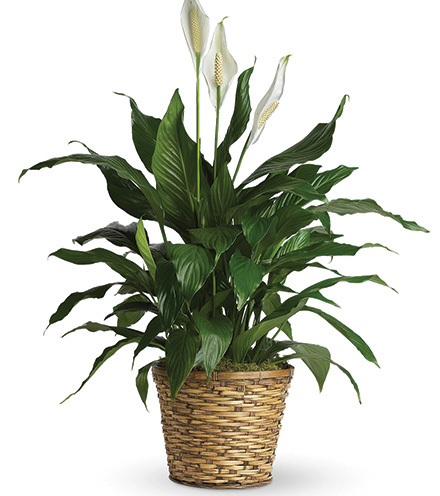 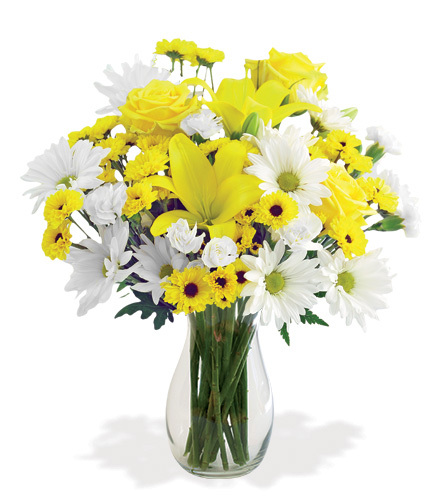 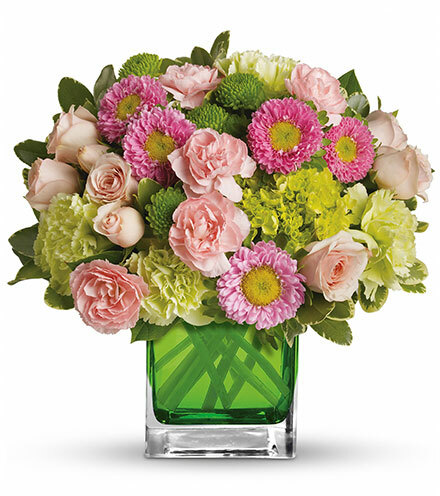 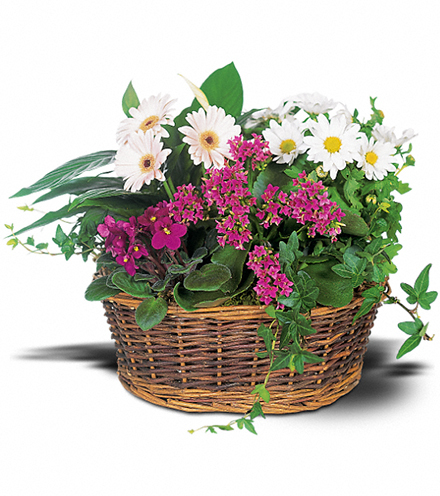 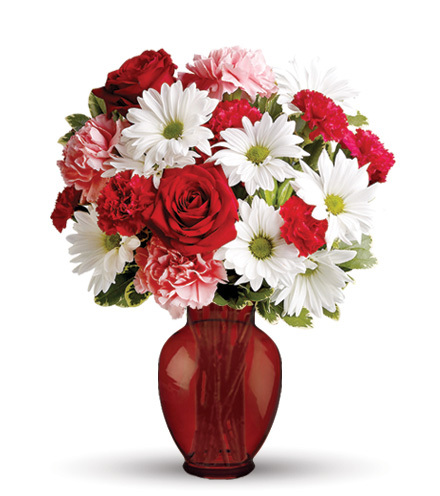 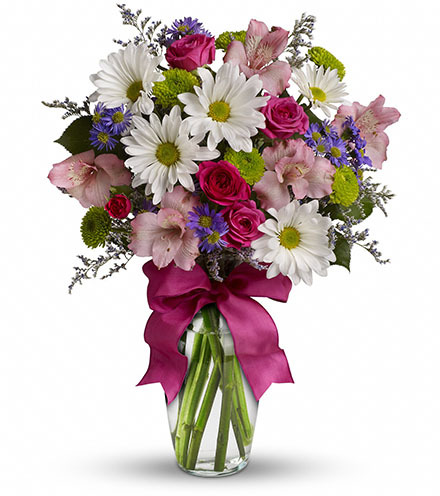 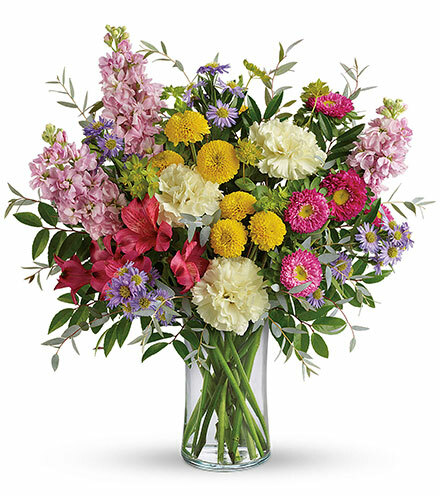 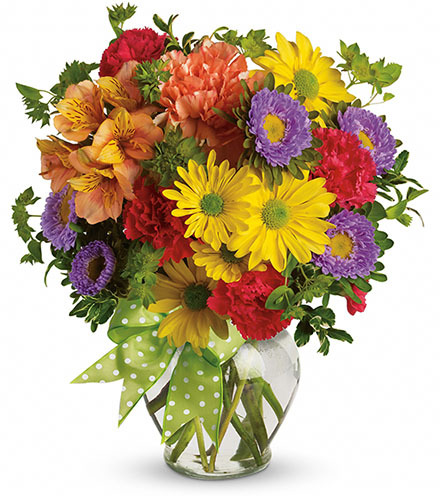 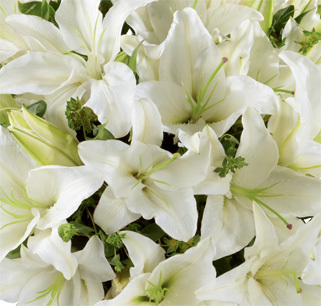 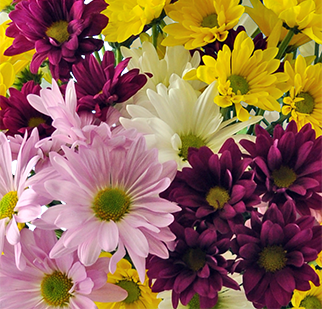 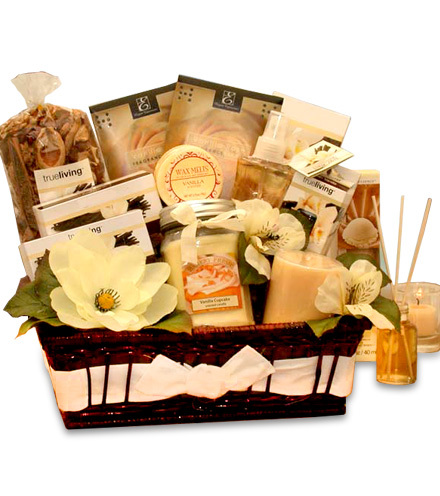 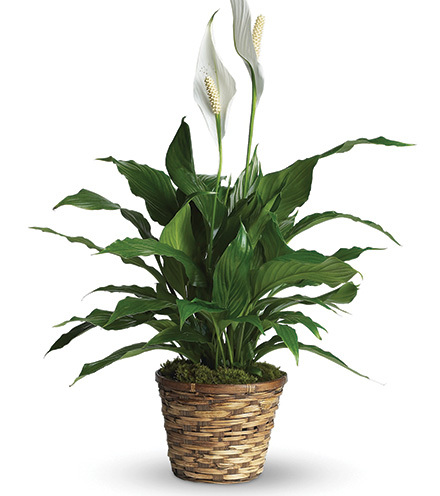 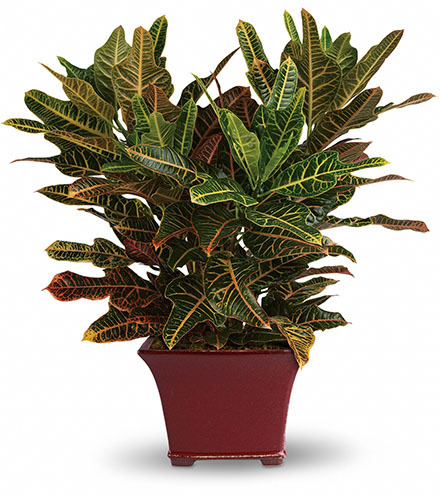 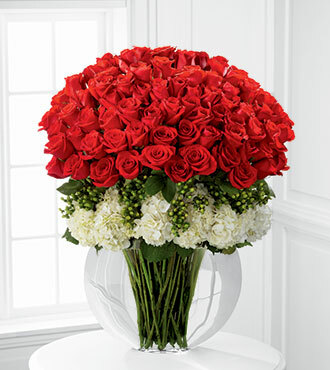 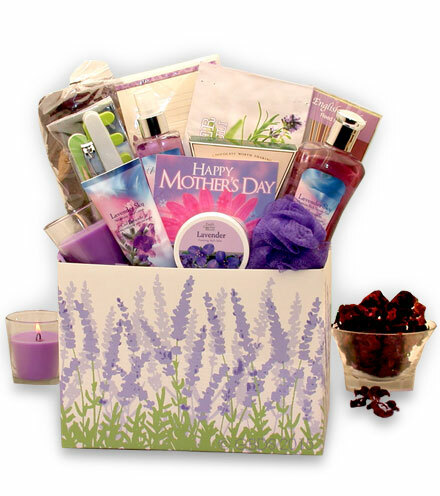 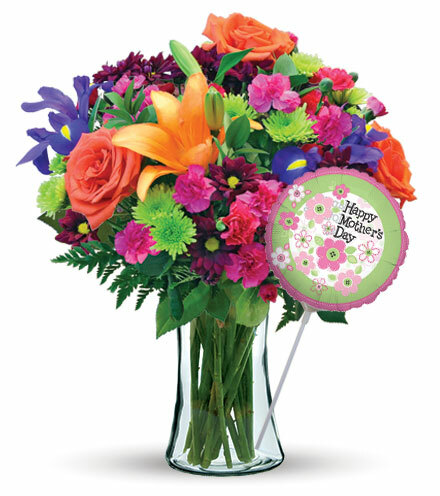 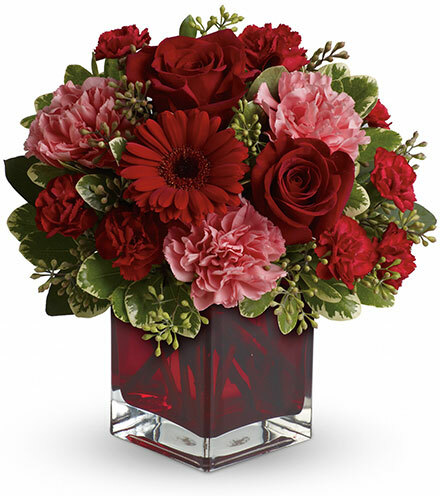 Show your special someone how much you care with an arrangement of flowers that leaves them speechless. 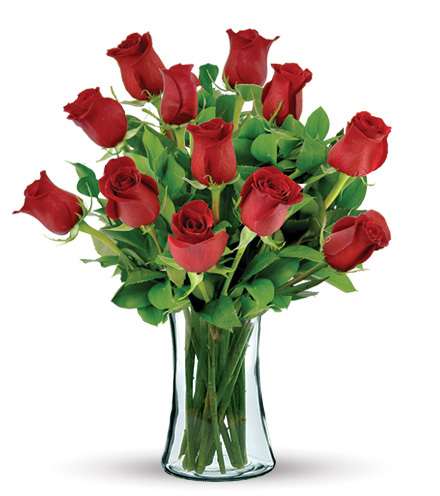 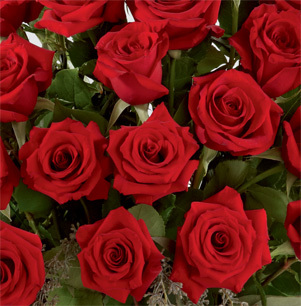 If you want to express your love and passion for someone, then this collection of long-stemmed roses is the perfect trick. 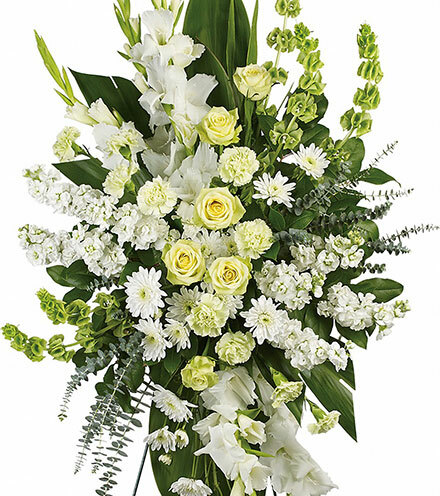 The roses are laid on top of a bed of white hydrangea blooms, and green hypericum berries. 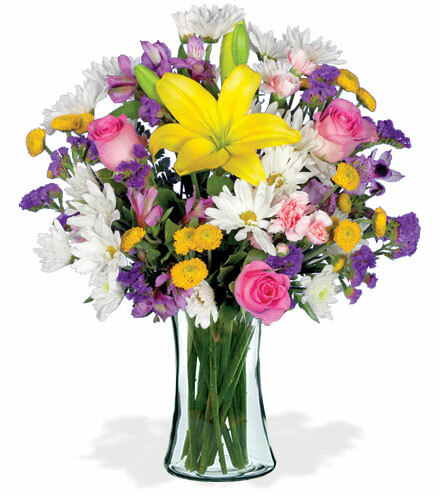 The beautiful glass pillow vase is perfect for holding all of the pieces together.